The Chromium team within Google has released Chrome OS Build 57 to the stable channel, bringing a significant number of changes and improvements to the platform. The new build is 57.0.2987.123 (Platform version: 9202.56.1) and it is available on a wide range of devices running the Operating System. 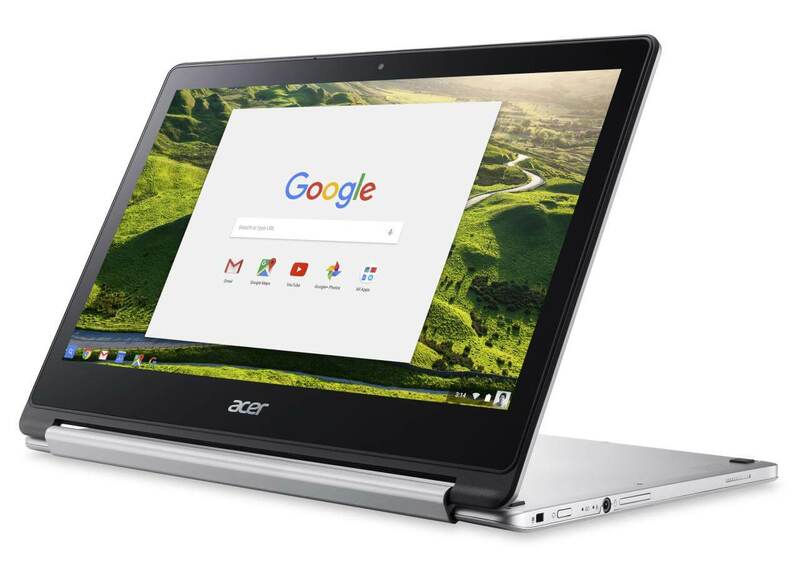 There are some exceptions however including the AOpen Chromebase Mini, AOpen Chromebox Mini, Google Chromebook Pixel (2015), ASUS Chromebook Flip C302, ASUS Chromebook Flip C100PA, Samsung Chromebook Plus, and the Acer Chromebook R13 (CB5 – 312T). Other devices will have the update pushed to it or you can manually check for the update now. My Acer Chromebook 14 has already received the update. There are a lot of changes happening in this update including an updated default wallpaper and an update boot animation from a visual perspective. Media files from Android apps are now available in the Files application on your Chromebook, making it easier to get to them and share them. PIN unlocking is also available now for all Chromebooks. Of course there is the normal share of bug fixes, security fixes and other performance improvements in this build. Access to what exactly was addressed will be restricted until the majority of users have updated to this new build. This is a normal security measure by Google to prevent documented issues from being exploited. To force your Chromebook to do the update, type in Chrome://help in the browser and then tap the Check for Update button.